After years of travelling and working abroad within tourism, Sofia Englund is running her travel business Travelresearch.se with her family consisting of Sofia, her father, mother and brother. The company is organizing tailor made tours and group trips to Sri Lanka and the Maldives with specific niches. Recently, they opened up for Dubai where they are focusing on business traveling like conferencing and events. How did you build up your business? “We have spent over 6 years in Sri Lanka to get knowledge about the culture and the people and to establish a broad network all over the country. We are also supporting social projects in Sri Lanka to contribute to the society and have involved students from Sweden for internships. As a small family business in the travelling industry, we are striving for a flexible and sustainable lifestyle”, Sofia says. What do you think are the best aspects of being part of a co-working space? “I get more focused on my work and I get more creative and get better routines. Also, I meet other people in my own situation and I never feel lonely. Actually, I work on my network everyday without even thinking about it”, Sofia says. “The people working there are awesome and I always have the feeling that we are trying to help each other. We do things together outside work which means we are more than just people sitting in the same room working together. Box Space helped me on my way to establish a "life" in Malmo. I feel more happy about living in the city now than last year”, she adds. 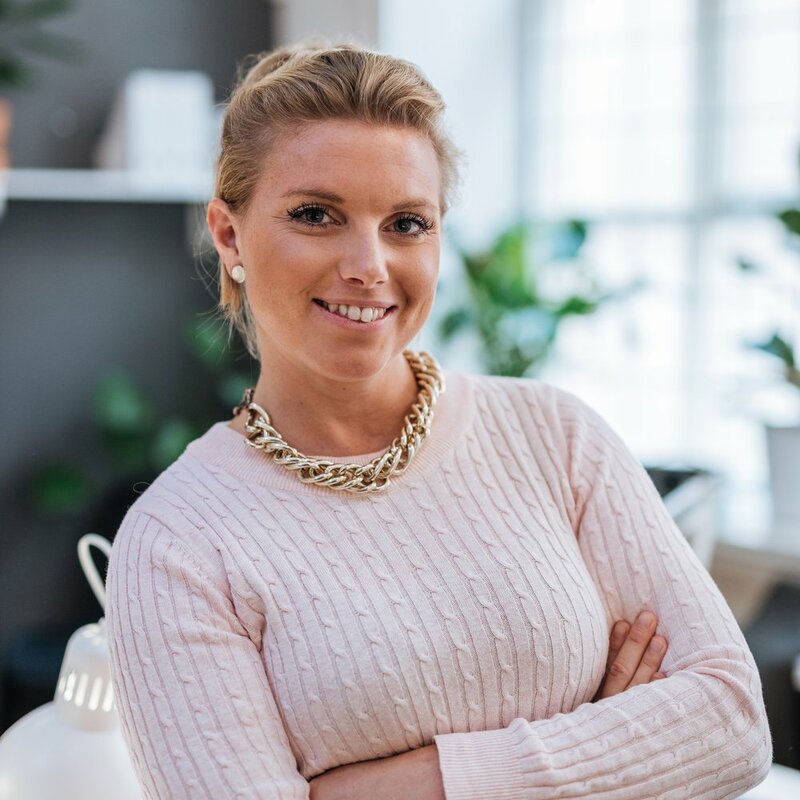 On her family’s blog, Sofia is sharing her thoughts and insights from her life as an entrepreneur, Malmö citizen and member at Box Space. Sofia is running her travel business Travelresearch.se with her family consisting of Sofia, her father, mother and brother. Every morning, she wakes up at 5 am to take a two hour power walk with a friend.